I would add stars to make this a 10! 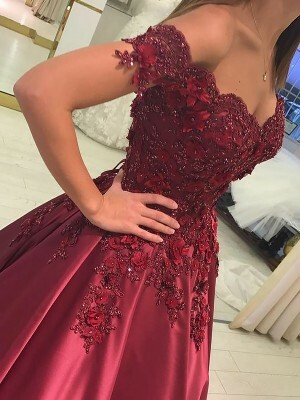 Perfect gorgeous dress, I love it so much I will probably keep it forever. Thank you for making my special day perfect by making my perfect dress affordable! 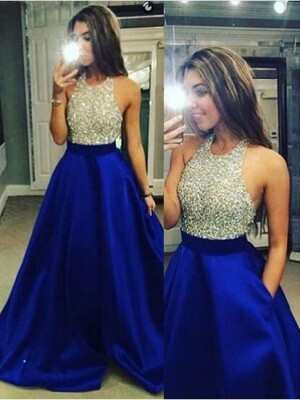 What a gorgeous dress for any price! Really good quality for the cost!